Отличный эмулятор SG-1000, ColecoVision, SVI318/328, MSX, MSX2, MSX2+ и Turbo-R систем. 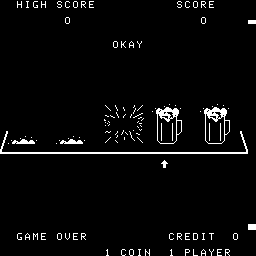 Advanced debugger for assisting MSX developer. Multi language support and specified keyboard layout. MSX-MIDI,MSX-MUSIC,MSX-AUDIO, SCC+ and Moonsound with oversampling control and DAC. Keyboard configurator & powerful theme structure. The recent file lists and quick save for faster access. Savestates are rewritten for higher backward compatibilty. Эмулятор MSX, MSX2 и MSX2+ для Windows.